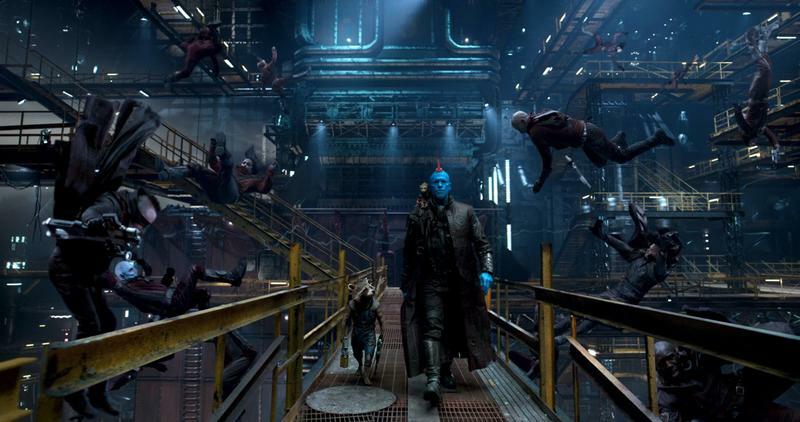 It’s been over a week since director James Gunn was ousted from the director’s chair on Guardians of the Galaxy, Vol. 3. After 9-year-old tweets from the director (that he had previously publicly apologized for) resurfaced. The Walt Disney Company quickly moved to push him from the third Guardians movie. 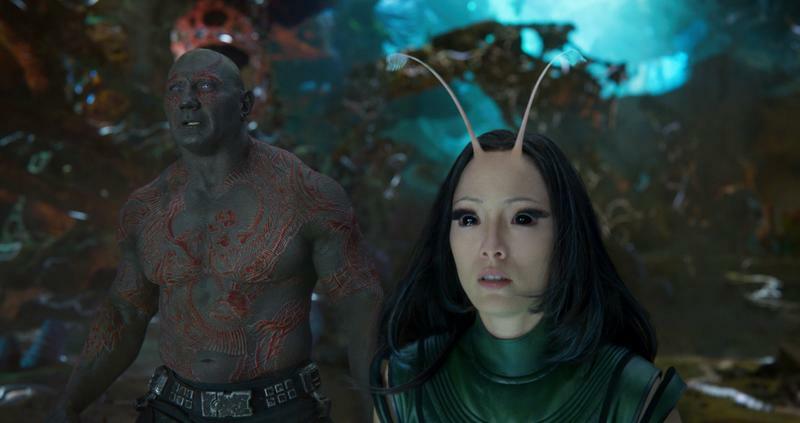 Since then, actors like Michael Rooker and Selma Blair have left Twitter completely in support of Gunn, while others have spoken out for him. 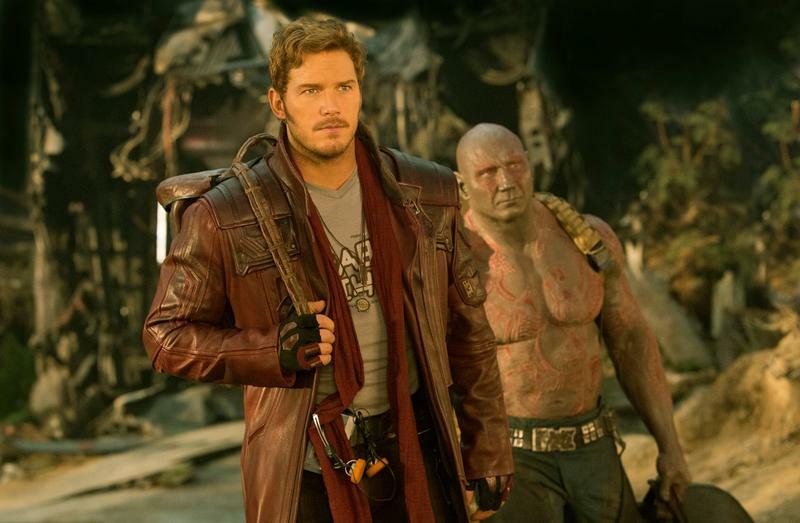 The team says that the Guardians films’ theme of redemption has never been more relevant than now. 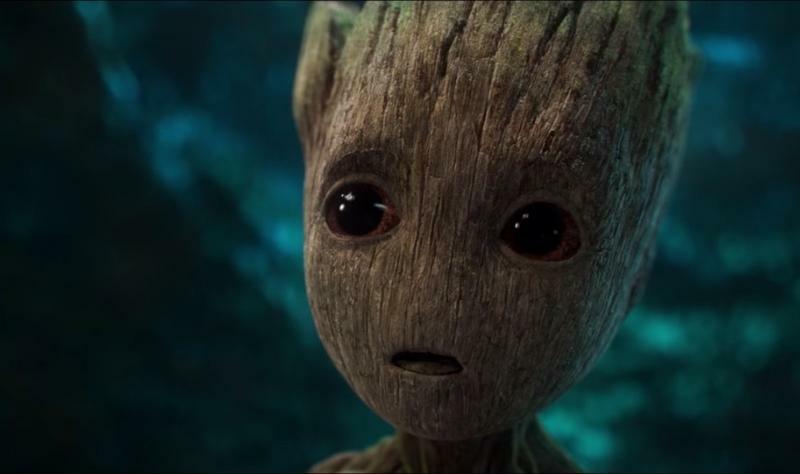 Will Disney reinstate Gunn? It seems unlikely – big companies don’t like to reverse decisions since it risks making them look wishy-washy in the eyes of investors, shareholders, and competitors. But the truth is that Disney was tricked by some disingenuous outrage and flinched. Now they have a huge movie based entirely on the vision of a specific director with a specific cast inside the Marvel Studios machine to deal with. That the entire cast has come out publicly in support of Gunn instead of just sticking with cryptic tweets is telling, and we’ll see in the coming weeks and months if Disney is willing to make a change. Guardians of the Galaxy, Vol. 3 is set to release sometime in 2020, though that release date is uncertain at this point.